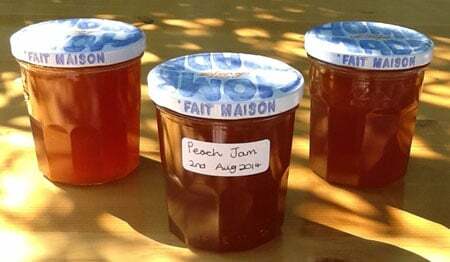 My slow cooker gets used throughout the summer, I love using it for jams, chutneys and summer casseroles but once Autumn is here, it really comes into its own. Probably the best thing for me about my slow cooker is that it frees up hours of my day and there’s nothing better than coming home to a freshly cooked one pot meal. Another reason I love using my slow cooker is because it’s so economical – why bother heating up the oven for just one casserole? Save money by cooking in the slow cooker, it’s only a matter of pennies per hour. 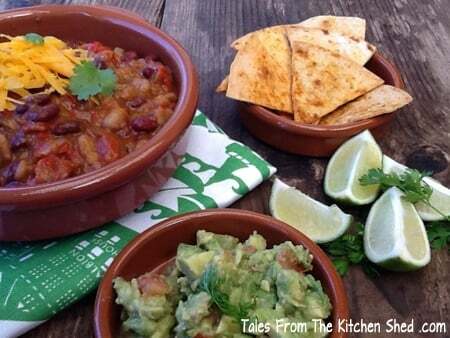 Chipotle Chilli Beans is a really versatile and extremely tasty one pot dish for vegetarians and meat lovers alike; it’s so delicious you don’t notice it’s meat free. 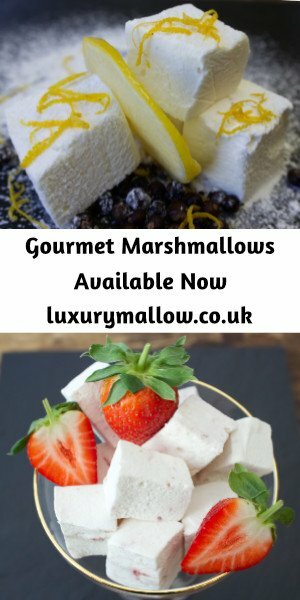 Serve with sour cream and guacamole with homemade tortilla chips as we have here, or alternatively with rice and garlic bread. Our Garlic and Herb Twister Bread goes down a treat too ! 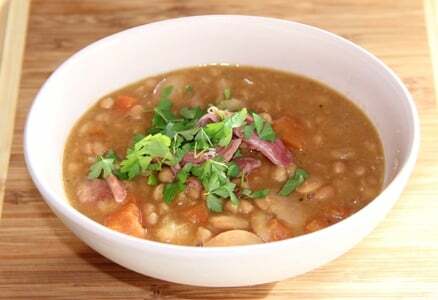 I’ve used red kidney beans and haricot beans but you could use your favourite beans. The chipotle paste adds a delicious smokey flavour and takes your chilli beans to another level. Fry the onion in a little rapeseed oil until soft but not brown – about 10 minutes. After a couple of minutes put a lid on the frying pan and keep the heat vey low. The result - lovely soft onions! Add the red peppers and fry for another 5 minutes. Add garlic and fry gently for one minute. Stir in the crushed cumin seeds, freshly chopped thyme and chipotle paste. Lightly grease or spray the inside of your slow cooker with cooking spray. Transfer the onion and pepper mix to the slow cooker pot. Stir in the beans and the passata or sieved tomatoes and seasoning. Garnish with freshly chopped coriander and grated cheese. Have your table ready with a big bowl of rice and homemade tortilla chips, sour cream and guacamole, or a Garlic and Herb Twister Bread. Tortilla chips are so easy to make and are so much better (and healthier) than shop bought – why not try making some? Your tortilla chips can be made ahead and stored in an airtight container for up to a week. Corina’s new blog challenge Cook Once Eat Twice over at Searching For Spice. The Teatime Treats Challenge created by Karen over at Lavender & Lovage and hosted by Janie at The Hedgecombers. Oh yes beans look so warming and delicious. Popping over from Fabulous Foodie Fridays. Thanks Claire and thanks for popping by. Thanks Prachi, let me know how you get on and I hope you enjoy it as much as we do. I just made chili today with fresh peppers from my garden and it was so yummy. I am going to eat the leftovers with some tortilla chips! 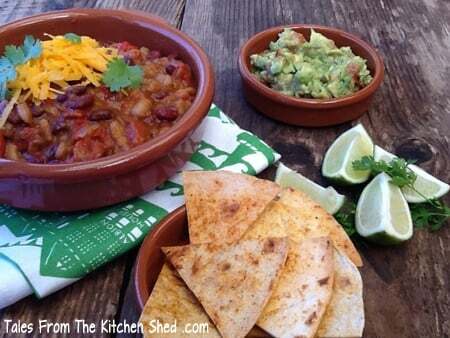 Thanks for sharing this recipe with #foodpornthursdays…I always love trying different chili recipes. And now I am hungry! Looks like a great recipe! I love my slow cooker, too, but haven’t used it lately. This recipe looks like the perfect reason to dig it out. Happy FF! This chili looks very warm and delicious. I love my crockpot all year too, but fall is my favorite time to use it. My son loves chili, so I will need to try this recipe. I also want to check out your homemade tortilla chip recipe too! Happy Fiesta Friday! This chili looks amazing! It’s a little cool here today and I have chili on the brain. 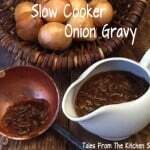 Love a good slow cooker recipe and this definitely looks like one. I love using beans. I wonder how they will stand up if I leave them in the slow cooker a bit longer (long working days). Thanks Sally. We tend to have the Chipotle Chilli Beans on a weekend but I’ve cooked them all day before, I think it benefits from a long low cook. Let me know how you get on. Thanks Alison, it’s such an easy meal to make & really does deliver on flavour, especially with the chipotle paste. This looks so warming. My oven is broken at the mo, so our slow cooker is going to be getting ALOT of use!! Thanks Carrie. Oh dear, I suppose my recipe is good timing then! When we first moved to France we didn’t have a cooker to begin with. It’s amazing how much I cooked in the slow cooker. I hope you get your cooker fixed soon. This looks like such a tasty and easy meal. I also love my slow cooker but haven’t used it enough recently. Thank you so much for joining in with Cook Once Eat Twice. Thanks Corina. I’ve just discovered your new blog challenge, it’s such a good idea. I’m sure I’ll be linking up again soon. 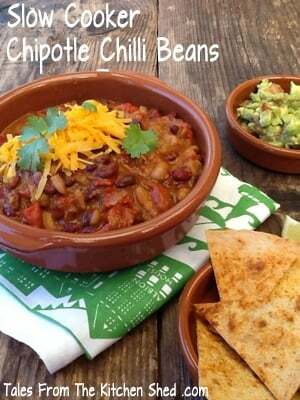 This looks like such a great dish, I love chipotle chillies, so will definitely be adding this to my repertoire. Thank you so much for joining us for a The Slow Cooked Challenge.